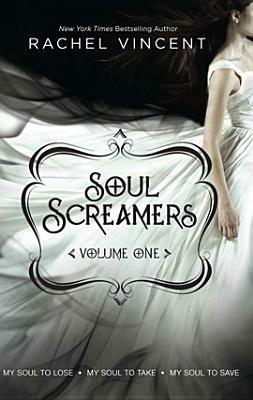 Helene's World of Books: Top Ten Tuesday Freebie! Yeah, I know, I'm ashamed of myself *hides*. I should have read this one immediately after publication, but I didn't and still haven't. But I definitely will, because I heard so many great things about it! I started this book this weekend and it's one of the most recent examples of books I should have read ages ago. I really liked it, can't wait to read the second book. This book was on my wish list for a very long time and with Enshadowed coming up, I finally bought it and I'm going to start reading it soon! 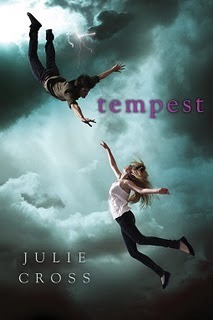 A book based on Greek mythology? I want! So I bought and still haven't read it. But on the other hand I still have something to look forward to (along with a hundred other books). That's a big part of the fun, right?! Books about time traveling just fascinate me. And than that beautiful cover. Why didn't I read this yet?! I bought this book recently and it's patiently waiting on my TBR pile until I pick it up and read it. Hopefully this summer! One of the first ebooks I bought! But I'm still not used to having digital books, when I'm picking out a new read I mostly go over to my bookcase. That has to change. I picked this book up like a thousand times, but never bought it. In the end I decided to buy it and now I still have to read it. But with the movie coming up I will somewhere in the near future. I've enjoyed quite some books about werewolves and after reading Nightshade by Andrea Cremer I really wanted to read more soon. But then I had to wait while it was shipped and I already started other books and so it became one of the books on my TBR pile. I should probably be ashamed that I haven't read this one either, but I really want to take my time for it. I heard it's so beautiful, but that emotionally it's pretty heavy. So this is my Top Ten. I'm curious for the other Freebies! I need to read those books too. We are in the same boat. 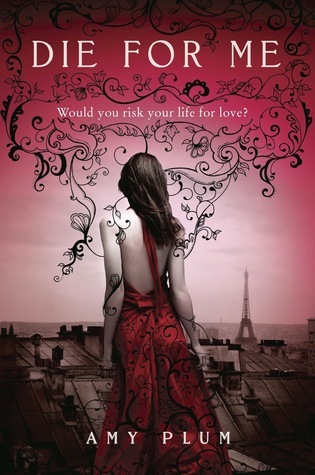 Anna and the French Kiss by Stephanie Perkins, OMG, I heard so many great things about it. I just can't believe I haven't picked it up yet. Def. will....somethime..
Anna and The Fault in our Stars were wonderful, I'm sure you'll enjoy them when you finally read them. I LOVED Anna and the French Kiss! I hope you do, too, Helene. Thank you for stopping by my blog I really appreciate it! You definitely have to get to Anna asap - it's one of my fave books! I need to read The Fault in our Stars too. I totally agree with your sentiments about Anna and the French Kiss as I haven't read it yet either and I really should. I still haven't read most of those either, but you need to get on Fault in Our Stars. I just read it last week after putting it off for a while, and it's SO good. I should so have read Anna as well. Also, The Goddess Test. I just bought Starcrossed - excited for that one! There are so many books that I think about and wonder why I haven't read yet. I maybe need to make a list like this and then start reading thorugh them! I'd say definteily try to read "Anna and the French Kiss" and "The Fault in Our Stars" as soon as possible! Sooooooo good. Thanks for stopping by my top ten tv characters! Anna and the French kiss, Starcrossed, Born at midnight, The godess test, beautiful creatures & The fault in our stars. You are not the only one :p I still need to read these! Anna and the French Kiss and The Goddess Test are both completely awesome! I often think this when I avoid popular books for whatever reason - I end up loving them! Maybe I should learn! Great list, and thanks for stopping by my post! Oh no! Never be guilty for not reading! Then reading is less fun. I came to that realization recently. This is TOP TEN BOOKS YOU GET TO READ SOON! Anna and the French Kiss is amazing, so I'd highly recommend it for you! 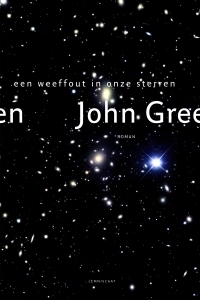 And I haven't read TFIOS yet, but I need to it sounds great!